It was a special night commemorating Yom Hashoah/Holocaust Memorial Day, specifically sharing my grandmother’s (Rose Gleitman) account of the Holocaust. Her story was heart wrenching, yet her strength so inspiring. 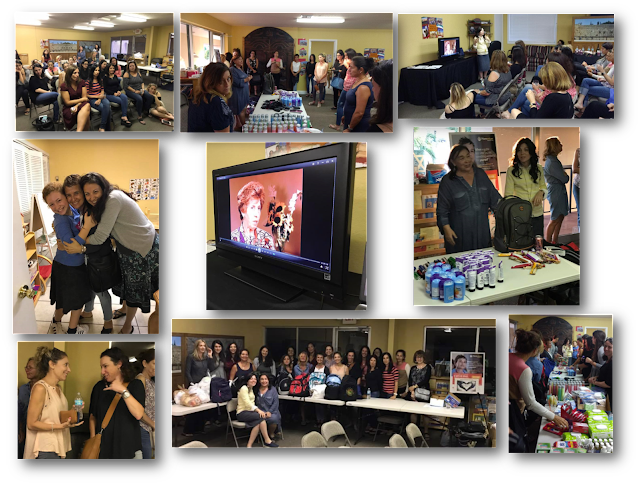 Thank you to all those that donated monetarily, donated items and for coming out to package bags for needy women.